We’re excited for you to get going on your Growth Track journey! Designed to help you discover your purpose, potential and power in Jesus and to live the fullest life that Jesus has for you. Explore the ministry of Citipointe Church and find out how to truly connect and grow with God. Dive into the details of who you were created to be. Discover your gifts, and see how your design reveals your purpose in life. Learn how you can strengthen your character, develop your influence from God to most potently impact your world and build His Church. 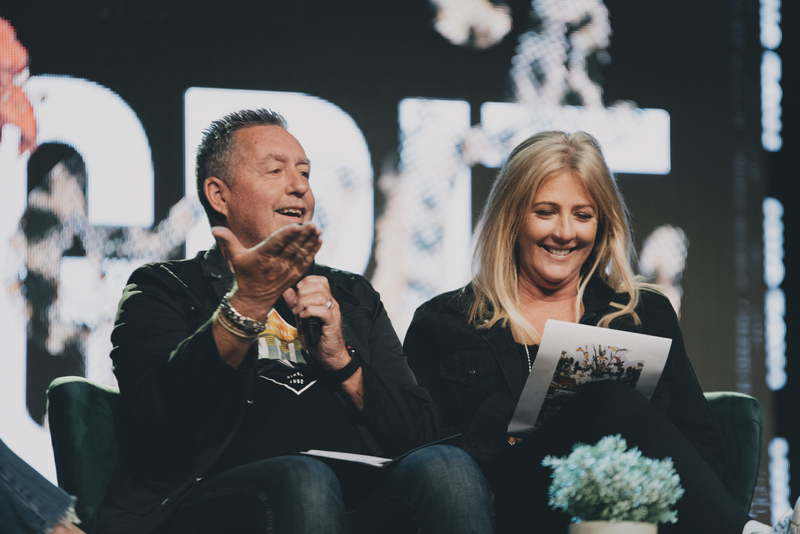 Connect to the opportunities available at Citipointe to live a satisfying life, outworking your purpose and serving others by using your God-given gifts and talents. Let's get you started on Growth Track! Which Location do you attend?